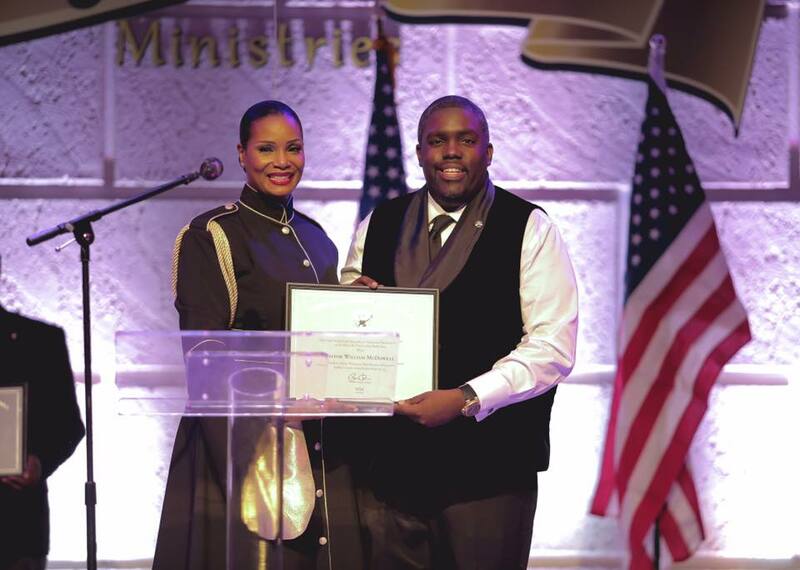 Kingdom Awards presents the 2017 United States of America Presidential Life Achievement Awards. The individuals were selected to be honored because of their faithfulness to the call to serve humanity. 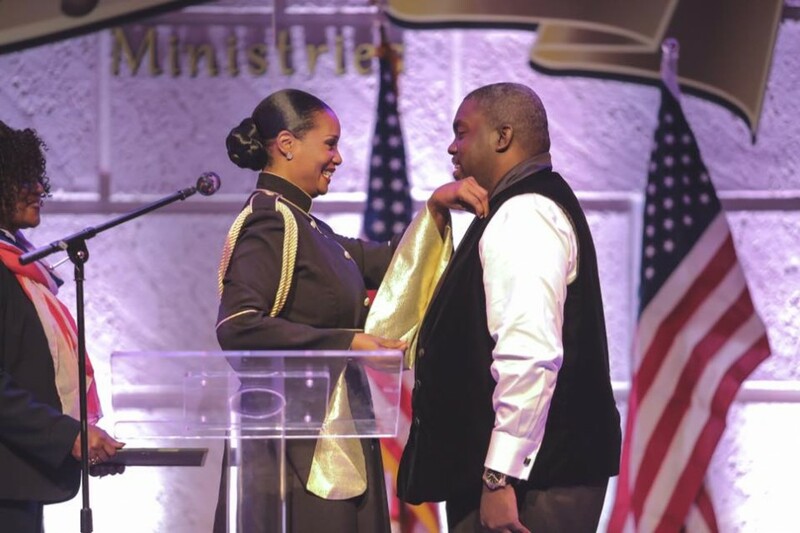 Ambassador Dr. Pauline Key, CEO of Kingdom Awards will present awards on behalf of 44th President of the United States of America, President Barak Obama.